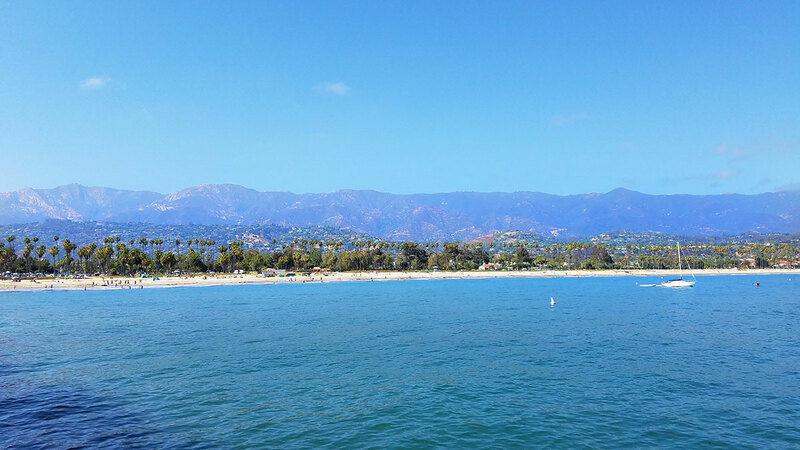 Delta is making the ‘American Riviera’ more accessible than ever with the launch of three daily year-round flights from Salt Lake City International Airport to Santa Barbara Airport, a new destination on Delta’s route map, on August 12, 2019. Santa Barbara will become the 330th destination in Delta’s expanding network and the 13th city in California served by the airline. Combined with the start of other new routes – including Detroit-San Jose in November 2018, Atlanta-Ontario in April, Detroit-Sacramento in June, and Atlanta-Burbank in July – Delta will grow the number of seats it offers from California by eight percent. Salt Lake City (SLC) at 11:05 a.m. Santa Barbara (SBA) at 12:16 p.m.
Salt Lake City (SLC) at 3:00 p.m. Santa Barbara (SBA) at 4:11 p.m.
Salt Lake City (SLC) at 8:30 p.m. Santa Barbara (SBA) at 9:39 p.m.
Santa Barbara (SBA) at 6:00 a.m.* Salt Lake City (SLC) at 8:57 a.m.
Santa Barbara (SBA) at 1:05 p.m. Salt Lake City (SLC) at 4:00 p.m.
Santa Barbara (SBA) at 4:45 p.m. Salt Lake City (SLC) at 7:40 p.m.
Salt Lake City-Santa Barbara service will be operated by Delta Connection carrier SkyWest on a 76-seat Embraer E-175 aircraft with 12 seats in First Class, 20 seats in Delta Comfort+ and 44 seats in the Main Cabin. Visit delta.com for complete details.